Create great ambiance all round the room. 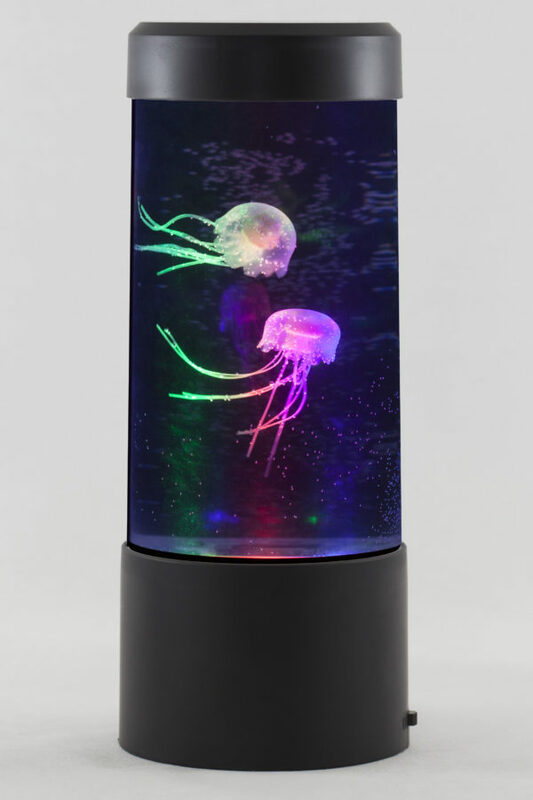 This jelly fish lamp is great if you are wanting to add ambience to a room or use as a night light. The round design ensures you can enjoy the two swimming jelly fish from any angle.